Of krijg het voor 14400 Kobo Super Points! 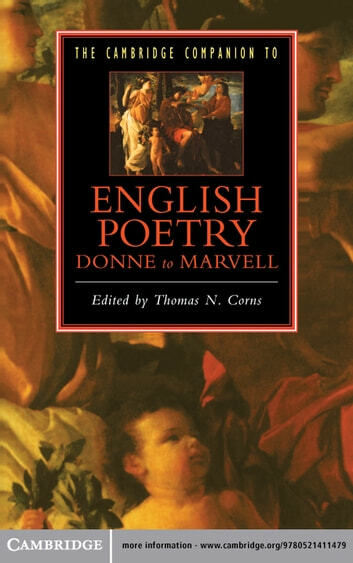 English poetry in the first half of the seventeenth century is an outstandingly rich and varied body of verse, which can be understood and appreciated more fully when set in its cultural and ideological context. This student Companion, consisting of fourteen new introductory essays by scholars of international standing, informs and illuminates the poetry by providing close reading of texts and an exploration of their background. 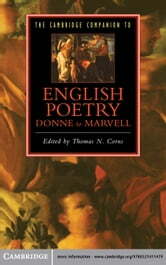 There are individual studies of Donne, Jonson, Herrick, Herbert, Carew, Suckling, Lovelace, Milton, Crashaw, Vaughan and Marvell. More general essays describe the political and religious context of the poetry, explore its gender politics, explain the material circumstances of its production and circulation, trace its larger role in the development of genre and tradition, and relate it to contemporary rhetorical expectation. Overall the Companion provides an indispensable guide to the texts and contexts of early-seventeenth-century English poetry.